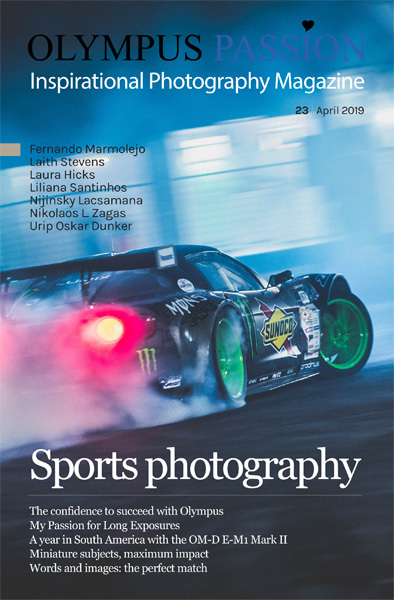 Olympus Passion Photography Magazine – August 2018! 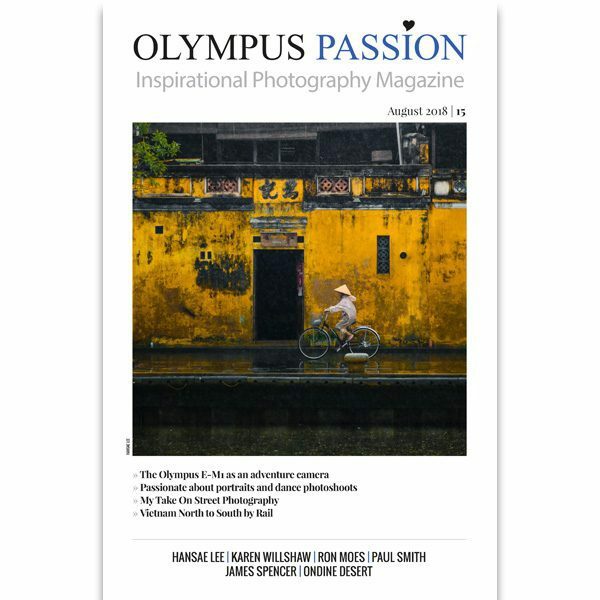 Today we are proud to present you the August 2018 edition of the Olympus Passion Photography Magazine! 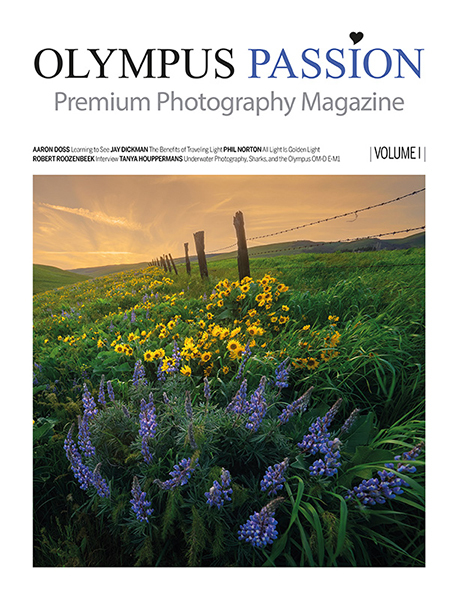 Do you wish to be the first receiving our monthly OLYMPUS PASSION Photography Magazine? 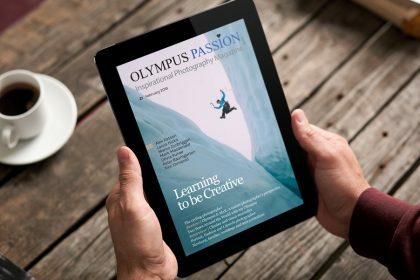 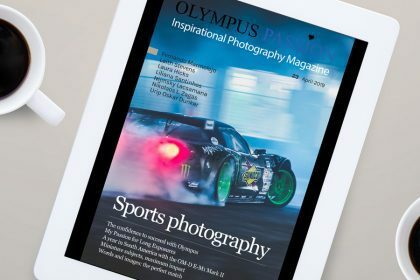 Do you want to buy the Olympus Passion Photography Magazine, but only one issue at a time? 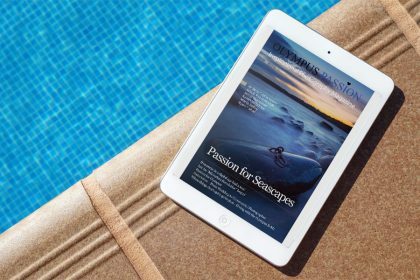 If you are a subscriber, please log in to your members area to download the 14th issue!